While taking on debt is never ideal, sometimes it’s needed to give you a helping hand. Whether it’s to meet a sudden financial difficulty or fund a new project, it’s important to keep responsible about it. 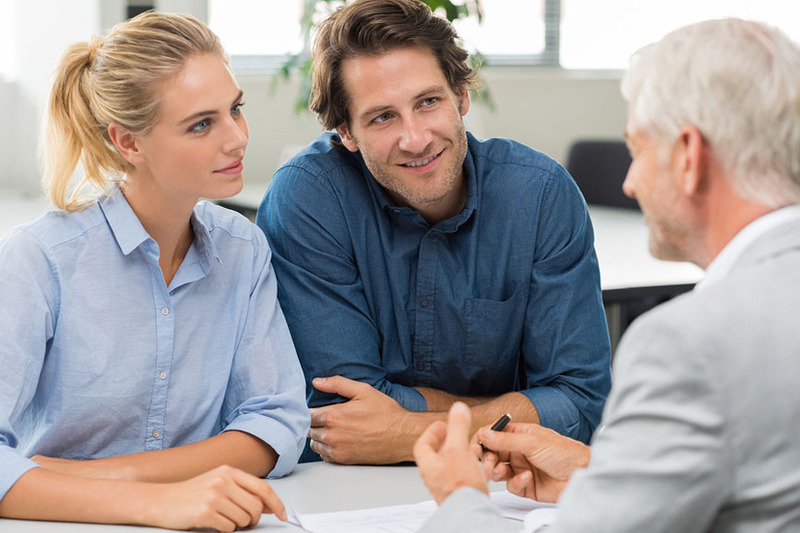 When taking on a personal loan, your credibility and the likelihood of you paying it back will affect whether or not you’ll be able to get one. Here are some tips on how to make sure you go home with that money. One of the main things that will affect your chances of getting a personal loan is how much debt you already have. If you’re already drowning in debt, it’s normal for banks to be wary of giving you more. The rules of the UAE Central Bank dictate that any person’s DBR can’t exceed 50 per cent. This basically means that your total monthly payments with existing loan debts can’t be more than 50 per cent of your income. In example, if you’re earning a monthly salary of Dh10,000, your monthly debt repayments can’t exceed Dh5,000. To calculate your DBR, you can add up all your monthly loan repayments plus five per cent of your total credit limit on all your cards. All banks in Abu Dhabi can access and view your credit history in the UAE. This credit report covers all your existing loans, credit cards, missed or late repayments, and the previously mentioned DBR. Recently, Al Etihad Credit Bureau (AECB) launched a credit scoring system. The best thing to do is to always pay your bills and any repayments when they’re due. 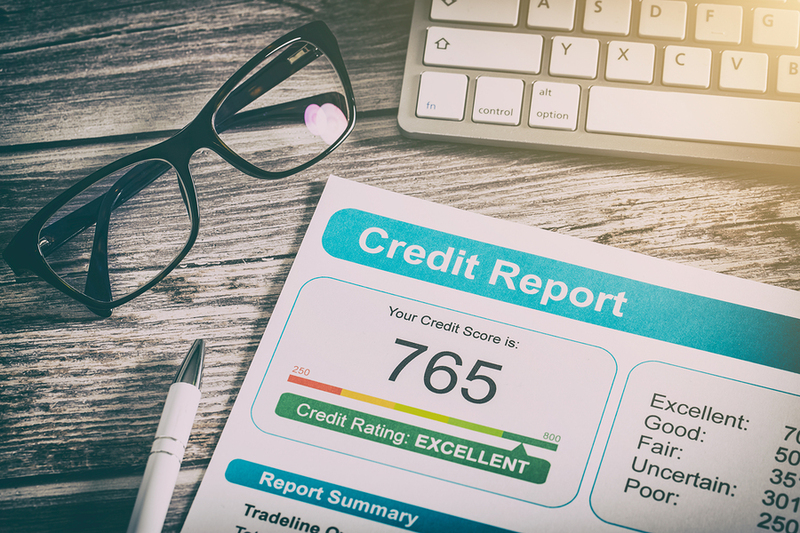 You can always request your own credit report if you’d like to make sure there are no errors on there that might hinder your loan application. When you apply for a loan with any bank, they will check whether you company is listed or not. In other words, the company has made its financial results available to the banks in the UAE, which allows them to evaluate its financial stability. If your company is listed, then banks are much more inclined to give you a loan. Otherwise, it can have a major impact on whether you’re denied or charged a higher interest rate. If your current company is not listed, it’s always possible for that to happen. Try to have the bank contact the company’s HR and that could start the process. If you are requesting a personal loan from a different bank than the one where your salary is deposited, it’s likely that the bank will ask you to transfer your salary to them. This just gives assurance to the bank that you have a stable income coming in every month. If all else fails and you simply can’t get your application approved, you can try to have a co-applicant. This would normally be a spouse or close family member, as they would have to agree to pay off the loan if you don’t. This person will be assessed in the same way that you were, so they should have better circumstances than you (higher income, less debt or better credit score). When you make the decision to borrow money, don’t jump into the first loan offer you see advertised. Look around and compare the different loans and banks so you can pick out the best one for you.